as a leader, you are expected to take charge and responsibility for not only everything you do, but your clan. you were gifted this role, you were picked for a reason. make sure that you can prove to your clan that it was a good choice. fill out the provided application. note that if you have filled out a character application already and are auditioning that character, you may delete the "bio" and provide a link instead, and only fill out the prompt section. reply to this thread with your audition! 01. Your leader is only a moon into their new position, and already are experiencing trouble with another Clan thanks to what loose ends the former leader left behind. The enemy Clan has launched a surprise attack! How does your leader handle the situation? 02. Your leader witnesses a squabble between two warriors - one of their own Clan, and one of the enemy. Your leader is aware that their own warrior was in the wrong, but an enemy patrol has only just arrived to the scene with no knowledge of what happened and is throwing accusations. How does your leader handle the situation? 03. Your leader and their Clan is entering an extremely difficult plague. 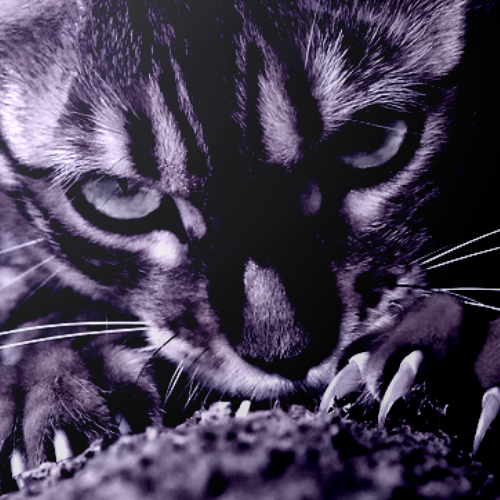 Prey is scarce and cats amongst all ranks are starting to fall close to death. You know that another Clan has the herbs that could remedy the situation, but it risks your Clan's reputation. How does your leader handle the situation?